One of the most important steps in testing your WordPress theme with development purposes is filling it with a sample data and defining how the template looks and runs with the actual hypothetical content. As it’s a hard task to add this dummy content manually, this process should be automated: you can either use particular plugins for this purpose or add theme unit test data. Please note, if you’ve purchased a WordPress theme and are looking for a way to import sample content, you should know that the vast majority of WordPress themes come with rather 1-click demo data import option or at least instructions on how to import sample data manually/with a help of a demo importer plugin (check our Alpenhouse and Emmet Next WordPress themes with sample data to get a better ideas of 1-click demo data import). So, before proceeding with any of these steps, check it out with a theme provider. Most likely, they will help you instantly. It’s a sample content for WordPress theme development packed into XML file. It’s generally used by developers and a WordPress theme review team. This data is very useful as it helps you create a WordPress theme that meets all compatibility needs – with its help you can check your WordPress theme for HTML tags, formatting, widgets, comments, etc. 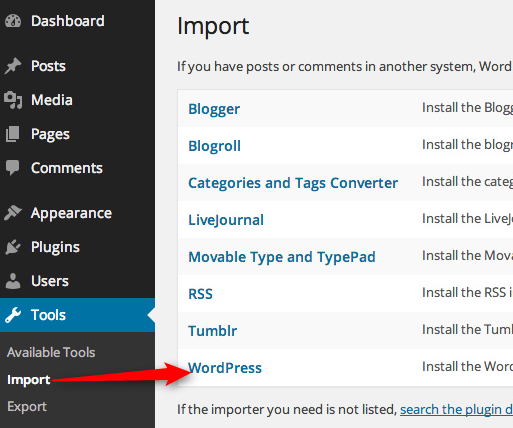 Go to Tools > Import > WordPress in order to import test data onto your WordPress website. Select the downloaded XML file from your computer. Check the “Download and import file attachments” box and click Submit. You will also need to apply the appropriate WordPress settings. Theme unit test data includes all up-to-date sample content to test categories, child categories, menu items, pages, comments, images, etc. This instruction can come in handy for both developers with testing purposes and WordPress users who just installed their themes. However, WordPress theme providers might have different instructions and custom XML files for installing sample data. It generate dummy texts and images for your website. You can also set various needed parameters to apply on the site. This plugin can help you generate the following dummy data: posts, custom post types, tags, categories, comments, features image, etc. With this tool you can also test your themes and plugins. There are even more easy-to-use solutions that can help you generate and import sample data into your WordPress theme (like Dummy Text Generator, etc.). End theme users will be certainly delighted to see they have an option to import sample content into their themes easily (if you offer this option within your theme). 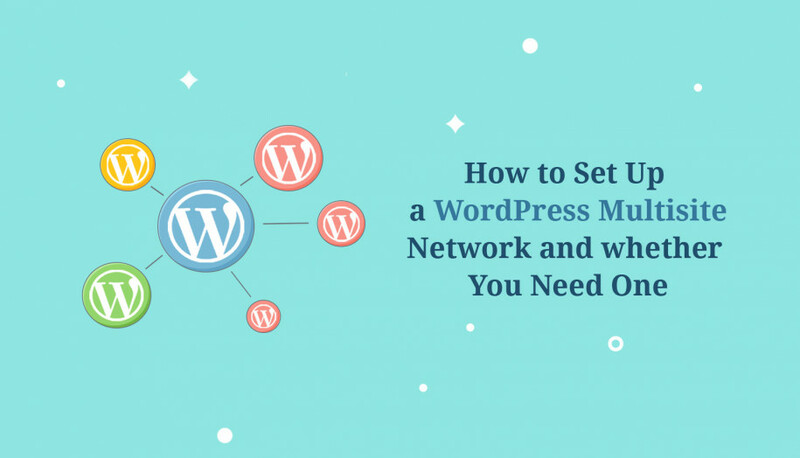 It’s already very popular and is implemented into multiple WordPress themes as one of the steps of the theme installation. There are a couple of reliable plugins that can help you do this. The most popular solution is One click demo import plugin. 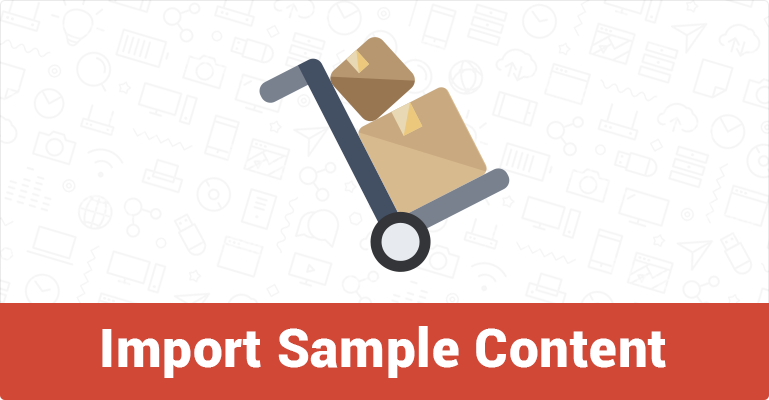 It imports your demo content, widgets and theme settings with one click. It helps clone the demo data to a customer’s website. So, on the installation step the customers will be asked whether they want to proceed with “One Click” import of the demo content and actually install it in one click. More instructions of how to work with this plugin can be found on the official page of the plugin. Check what’s under the hood of this plugin to assess whether it can be suitable for your needs. More automation in WordPress means saving tons of time and efforts for you. Especially if it comes about dummy data. Hopefully, this information will help you follow the right direction in your testings and customizing a WordPress theme! You might find useful: Interested in getting the all MotoPress plugins and themes for WordPress? Check out our Membership – all in one discounted bundle, for unlimited websites usage.